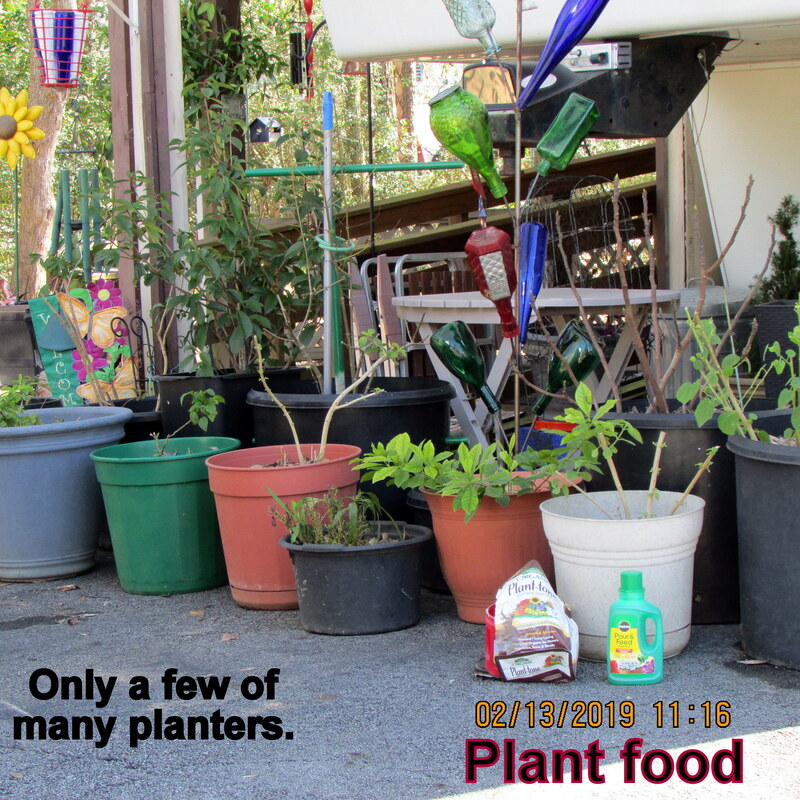 The numerous plants received a gift of love: A nutritious serving of plant food. The Azalea bushes show promise (albeit “tiny” promise) of prolific blooms. My primary intent: Luscious growth on plants, in planters, so they look attractive to potential buyers. Truthfully, I don’t have a rose-bush in my garden; this is not an Azalea bloom. “Love” covers a multitude of (editor) mistakes? ← Waste not, want not ! !